Whilst the message this week is clearly one of love we can’t help being slightly distracted by the all the new season goodies dropping everyday. Collen & Clare HQ is a veritable chocolate box of goodies. The big question is what to wear now, whilst the thermometer may at times suggest deep winter our fashion instinct senses spring is in the air. 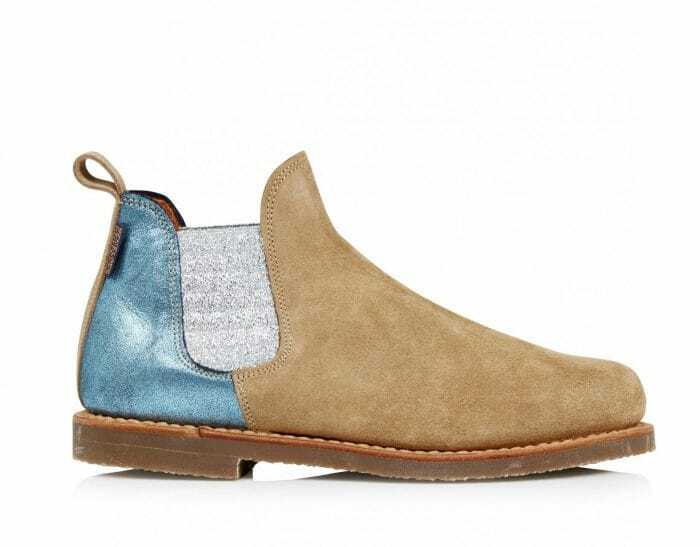 So we have chosen some key wardrobe candy for your delectation this week. Nothing better to herald the arrival of springtime than a floral print in full bloom, personified by this 0039 Italy shirt dress. Wear it now with a boot and leather jacket and next month with a box fresh sneaker (we suggest Superga). It’s taken a while but Hartford has become one of our best selling menswear brands. 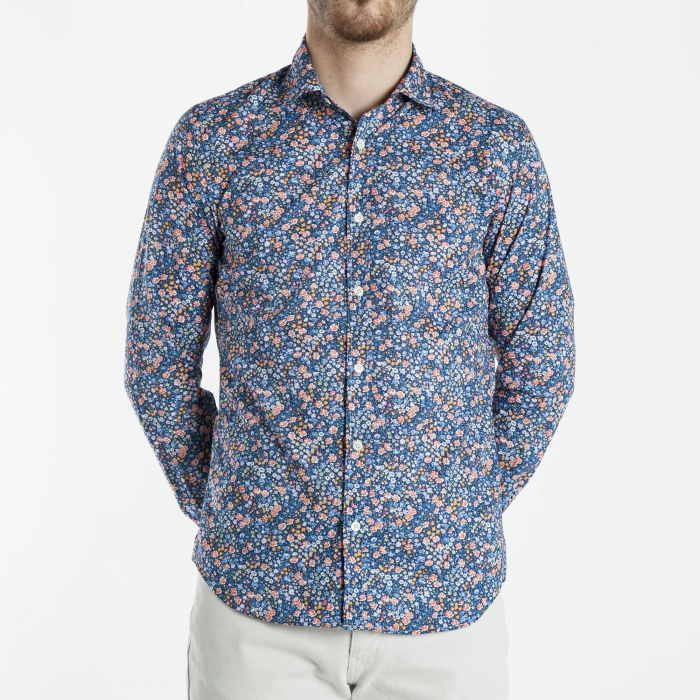 We love it for the quality, fit, colour and print and this Liberty print shirt ticks all our boxes. 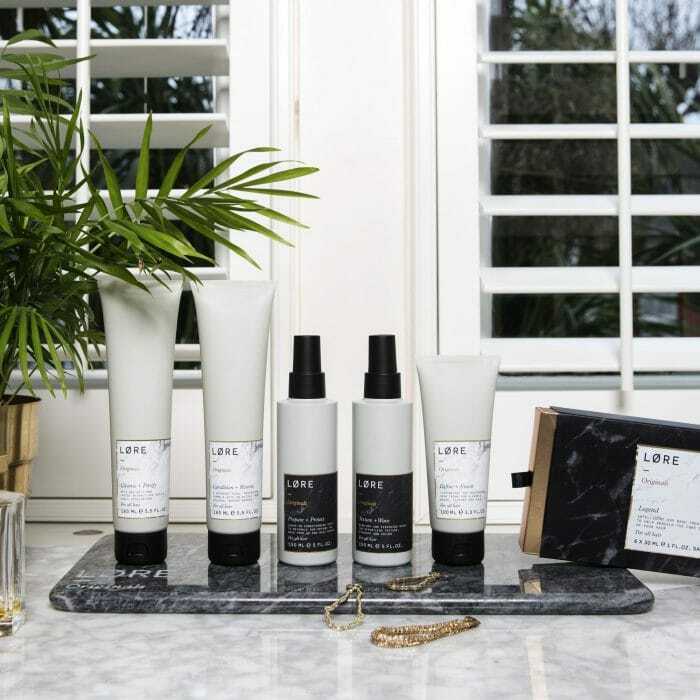 We are one of the first stockists of this brilliant (but simple) hair care range from the founders of cult hairdressers Taylor Taylor London. Our buyers Vanessa and Morgan have totally different hair (think yin and yang/ chalk and cheese/ curls and straight …but both enhanced blonds) but are united in their love of this brand. The hero product for Vanessa (curly and thick!!!) is the hair mask (Vogue Beauty Award winner last year… say no more), natural, cleansing and just smells amazing. For Morgan’s fine and lightweight hair (her own description) the Define & Finish cream gives much needed texture and oomph without weighing her down……. 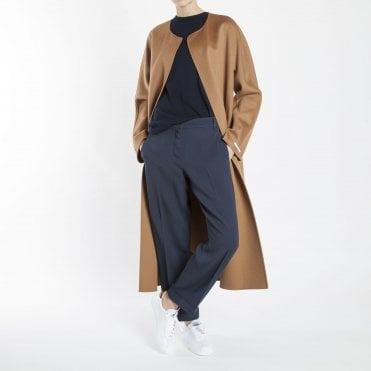 The ultimate buy now, wear now but keep forever piece, it has to be the ‘S MaxMara Dadaci (said in Italian gangster voice) coat. You won’t regret it…….